HomeNodejsHow cluster speeds up the apps build in node js? How cluster speeds up the apps build in node js? Now came to, what is cluster? to speed up the applications. and with this application loads become low. module, we can get rid from this.  There are so many things in nodejs and I will let you know all. If you have any query then please comment. How to Mapping Props to an Array in React?